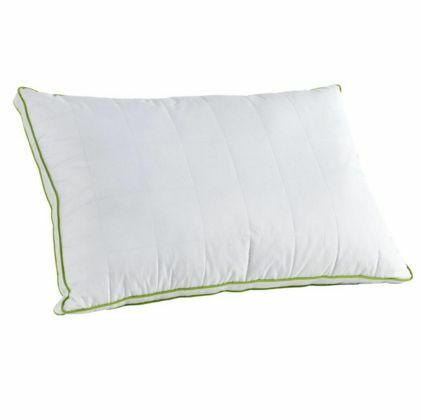 Bamboo fibre quilted cotton cover, filled with a core of luxury microfibre, giving softness and support. 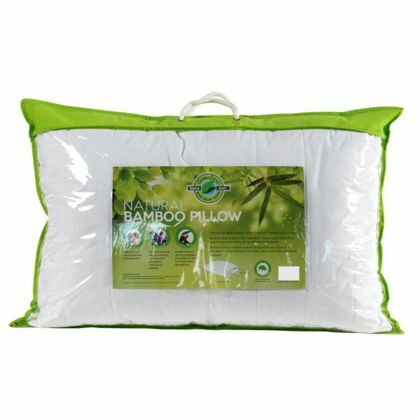 Bamboo draws moisture away from you while you sleep. Is naturally anti-bacterial, anti-microbial, odour, dust mite and mould resistant.